Exceptional range, at amazing value! 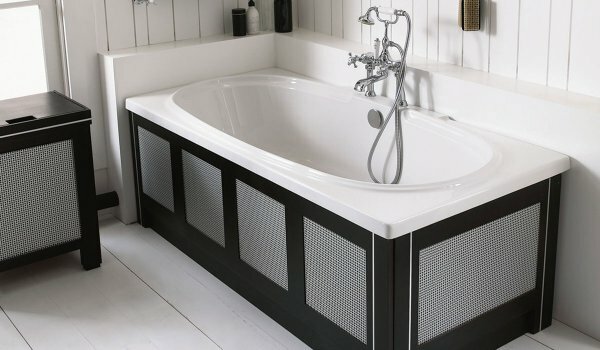 PJ Matthews is Ireland’s leading luxury bathroom showroom, the biggest in the mid-west. For over 30 years, we have been building strong relationships with quality manufacturers across Europe, and are proud to bring you exclusive brands such at affordable prices. 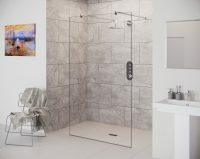 With bathrooms, tiles, heating and plumbing solutions at many different prices, we believe that we definitely have what you need for your project. Drop into our Showroom and start let us guide you towards a solution that will suit you and your home. At PJ Matthews our motto is “Quality, Value and Customer Service” and this is exactly what you can expect to find in our showroom. In business over 30 years we can offer you expert advice, top quality products and incredible value. 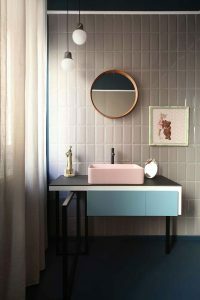 Everything you could possibly need to create a beautiful but functional bathroom for you and your home.